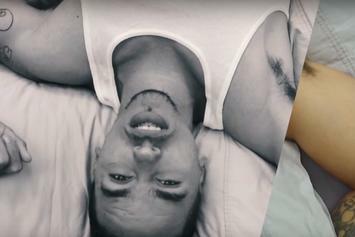 Watch Adrian Marcel's video for "IMAGINATION." 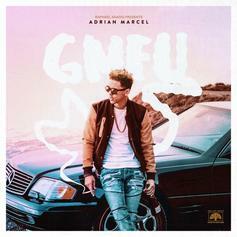 Out now, stream Adrian Marcel's long awaited debut album "GMFU" featuring Too Short, Lil Boosie & more. 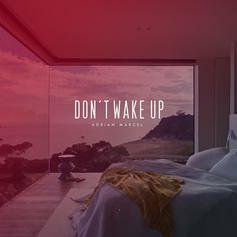 Adrian Marcel releases the new song "Don't Wake Up." 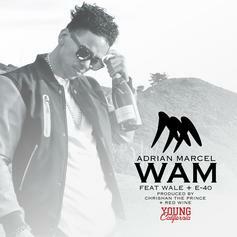 Adrian Marcel recruits Wale & E-40 for his new single "WAM." 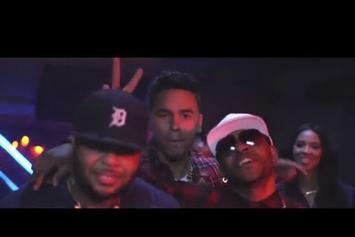 Watch the new video to Da Boy Dame's single, "Do Ya," featuring Ty Dolla $ign, Adrian Marcel, and Eric Bellinger. 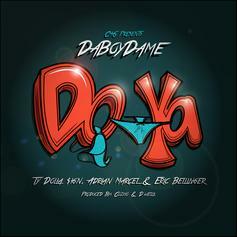 Listen to Da Boy Dame's new single "Do Ya", featuring Ty Dolla $ign, Adrian Marcel, and Eric Bellinger. 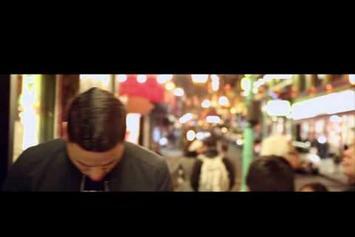 Watch Adrian Marcel's new video "Be Mine". 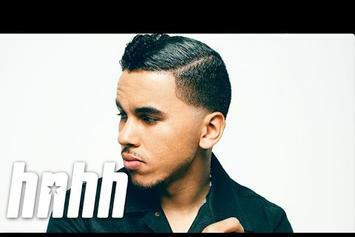 Watch Adrian Marcel's latest set of visuals for "Liar." 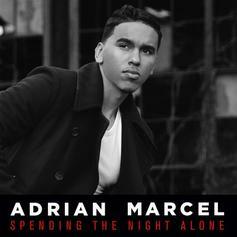 Adrian Marcel celebrates Valentine's Day and "Fifty Shades Of Grey" opening day with "Fifty Shades Of Adrian: Unplugged". 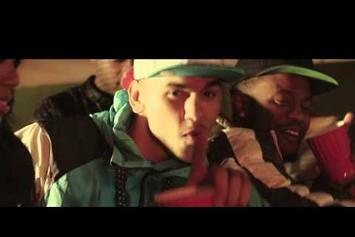 Casey Veggies joins Adrian Marcel in the "I Get It" video. 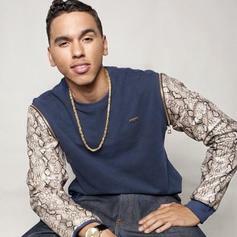 R'n'b singer Adrian Marcel talks with our host Baker in a new interview. 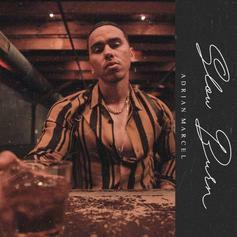 Adrian Marcel drops off a free project, "Weak After Next." 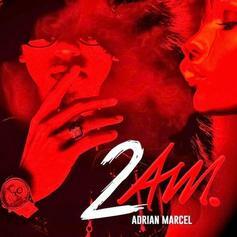 Adrian Marcel calls on K Camp & Problem for the remix to his latest hit "2 AM". 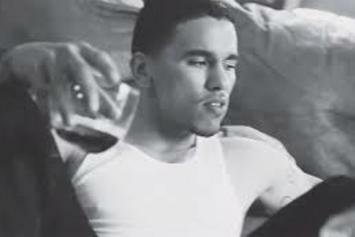 Adrian Marcel grabs Kirko Bangz for the "2 AM" remix. 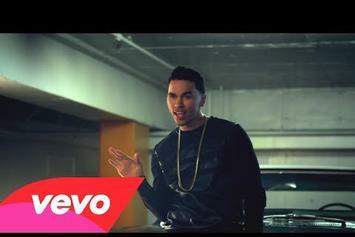 Watch the official music video for Adrian Marcel's "2 A.M." single featuring Sage The Gemini. 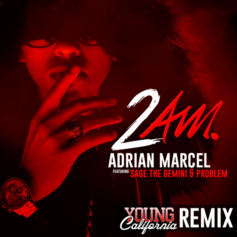 Adrian Marcel releases a Young California remix to "2 AM" with Sage The Gemini & Problem. 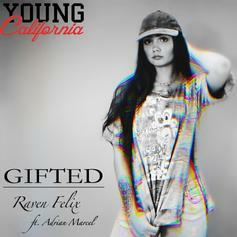 R&B singer Adrian Marcel drops a new one with the Bay's Clyde Carson. 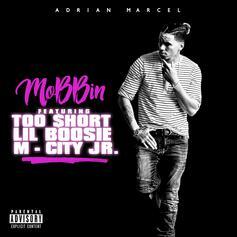 R&B singer, Adrian Marcel, recruits MMG's Wale for the remix to his single "Waiting".